Staff members from the Geisinger Janet Weis Children’s Hospital’s Pediatric Intensive Care Unit are hosting a 4-mile trail run to benefit Children’s Miracle Network at Geisinger at 9 a.m., Saturday, May 20. The Scale the Trail 4 Kids event will be held on the Geisinger Stewardship Trails, located in the woods behind Geisinger Medical Center. Runners must be 14 years old or older to register. Registration is $20 per runner. Participants registering before May 10 will receive a race t-shirt. This year’s trail run is part of the River Towns Race Series. Learn more about the trails here. Register for the run at go.geisinger.org/cmnevents. For more information, call 800-322-5437. The funds raised by this event will help to provide pediatric equipment, programs and services at Janet Weis Children’s Hospital and throughout Geisinger Health System. Children’s Miracle Network at Geisinger helps make miracles happen every day at Janet Weis Children’s Hospital, Geisinger Wyoming Valley, and more than 40 medical groups and pediatric specialty outreach clinics. 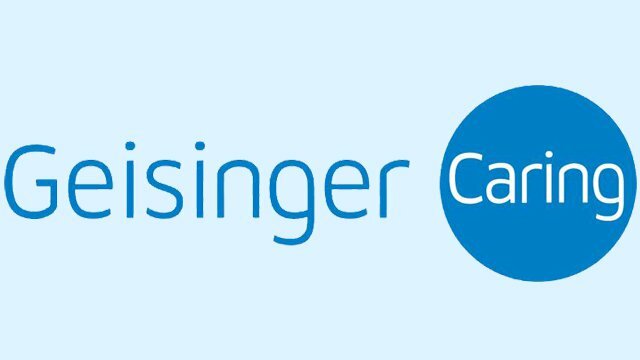 A nonprofit organization, it has raised more than $59 million for pediatric services, equipment and programs throughout Geisinger Health System since 1984. For more information on Children’s Miracle Network at Geisinger, call 1-800-322-5437 or (570) 271-6188, or visit www.geisinger.org/cmn.